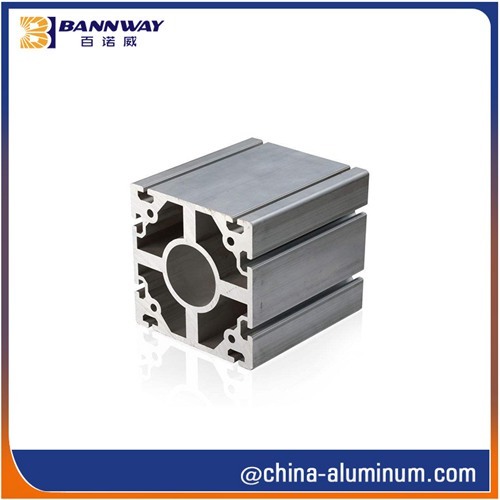 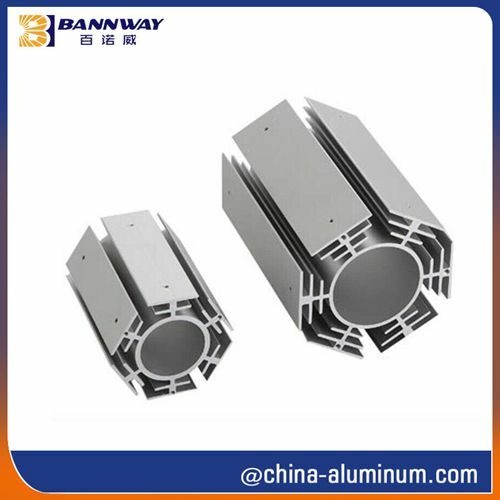 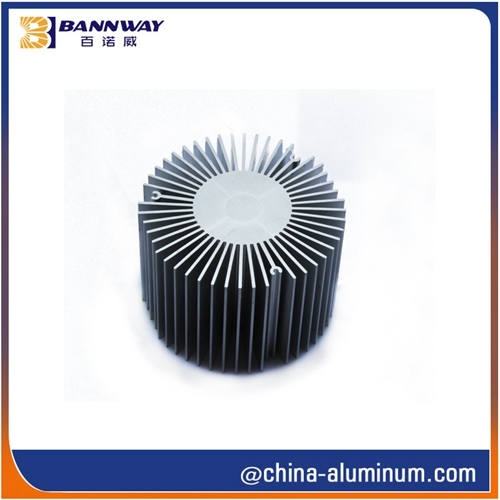 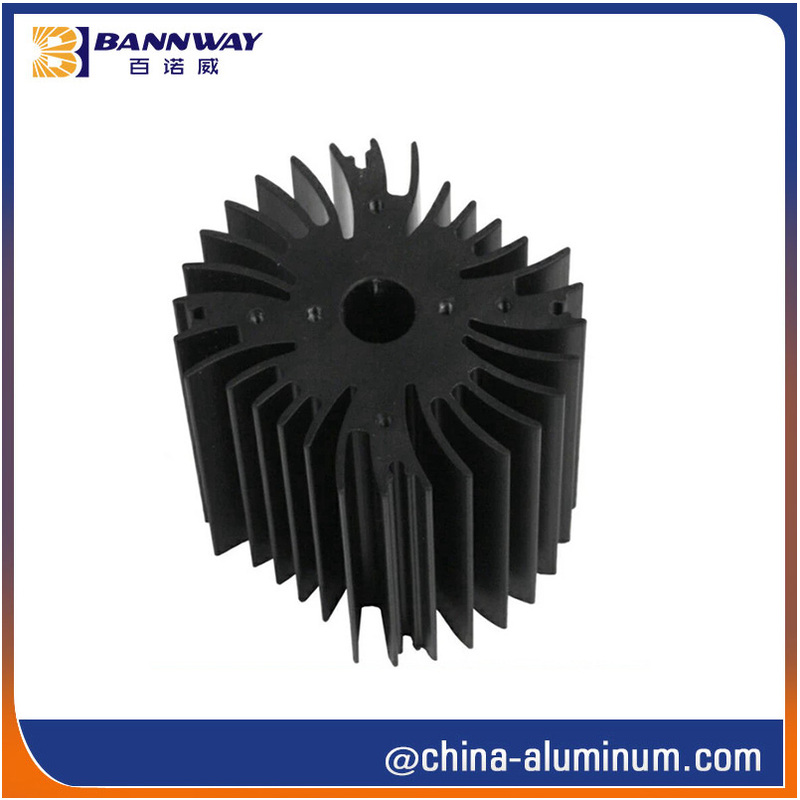 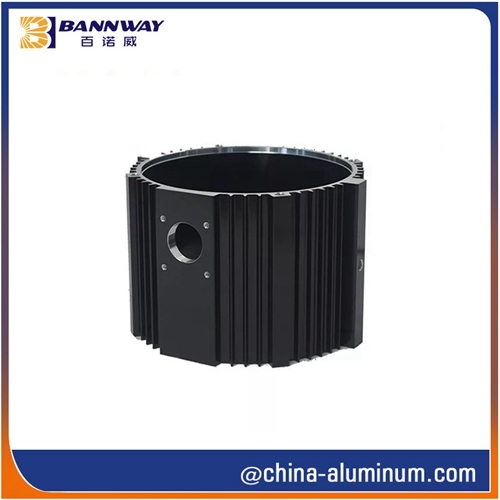 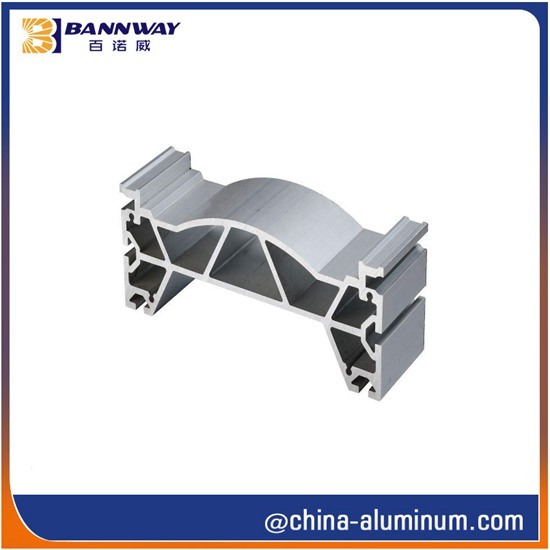 20 years focus on aluminum extrusion manufacturing and fabrication with more than 25 aluminum extruder producing lines. 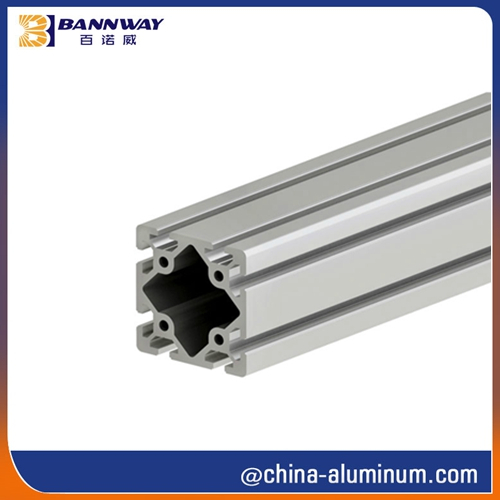 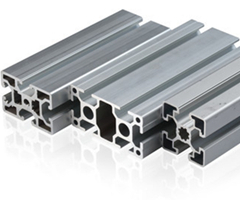 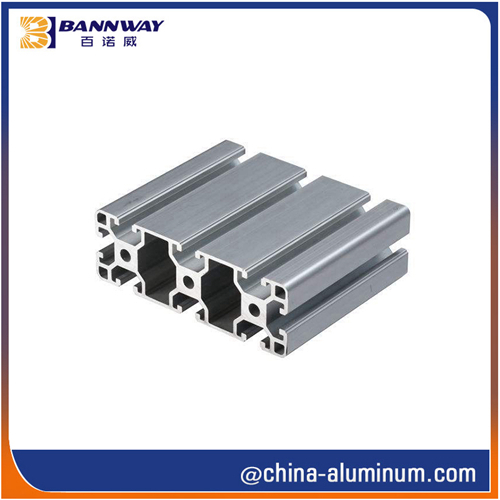 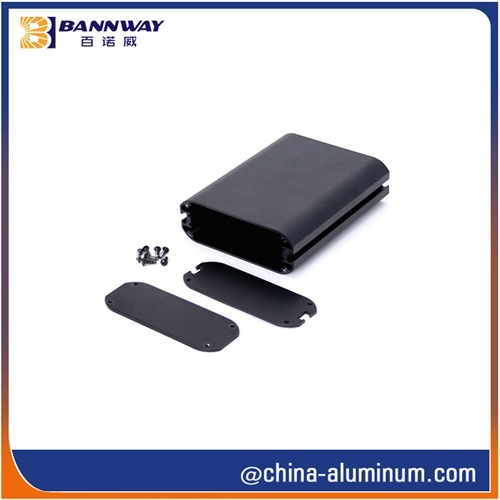 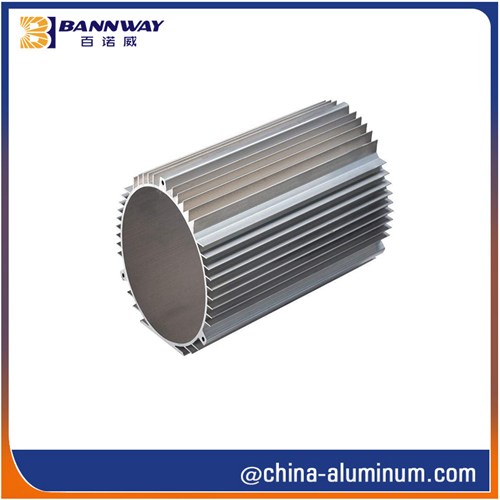 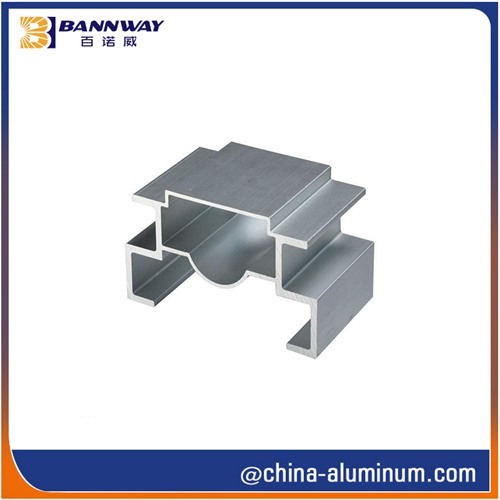 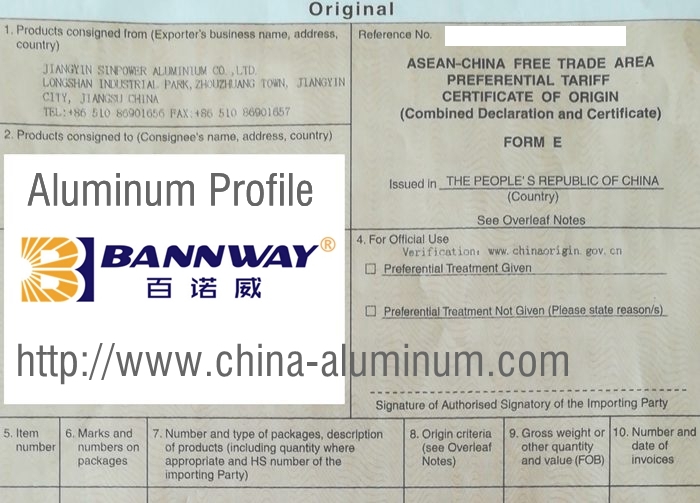 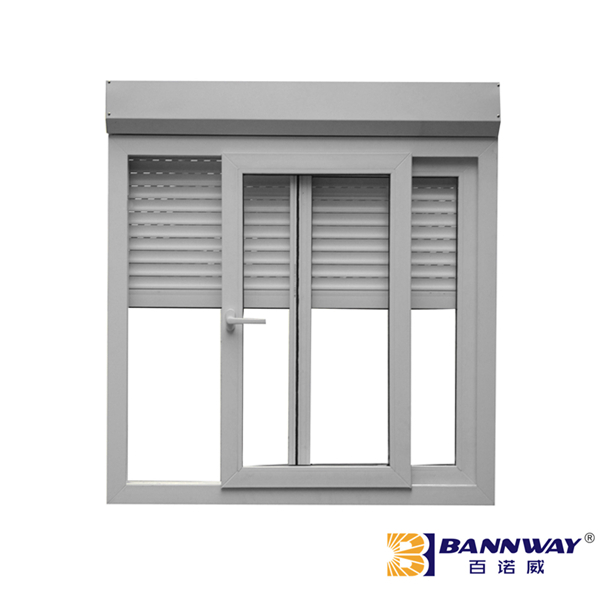 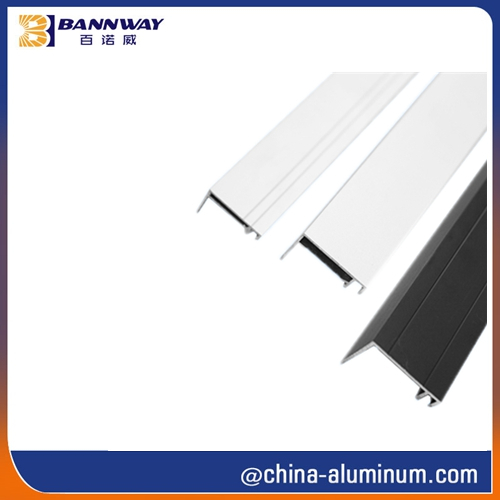 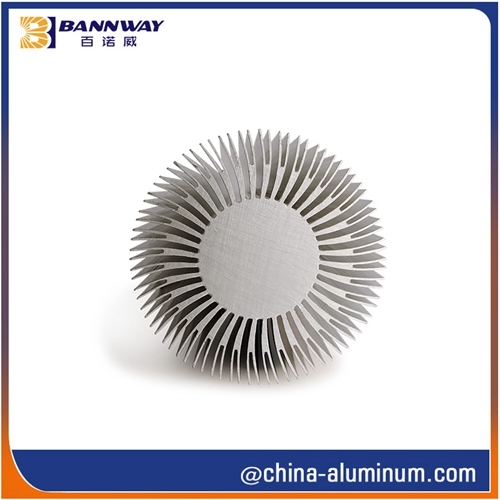 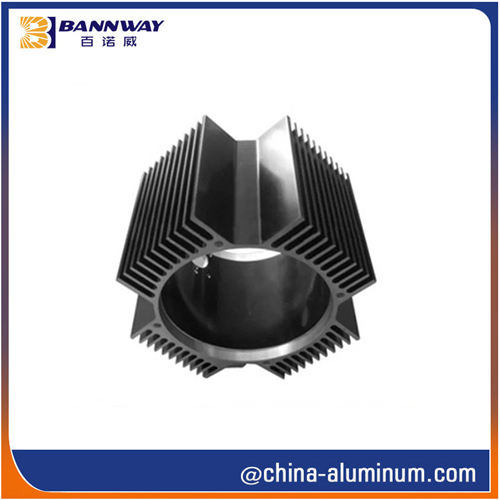 We strives to produce and manufacturing quality 6000 series extruded aluminum products with AA6063, AA6005, AA6061, AA6082 T5/T6 etc. 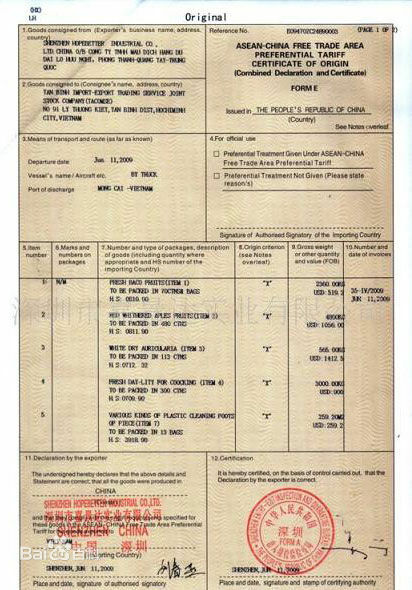 for dear friends.